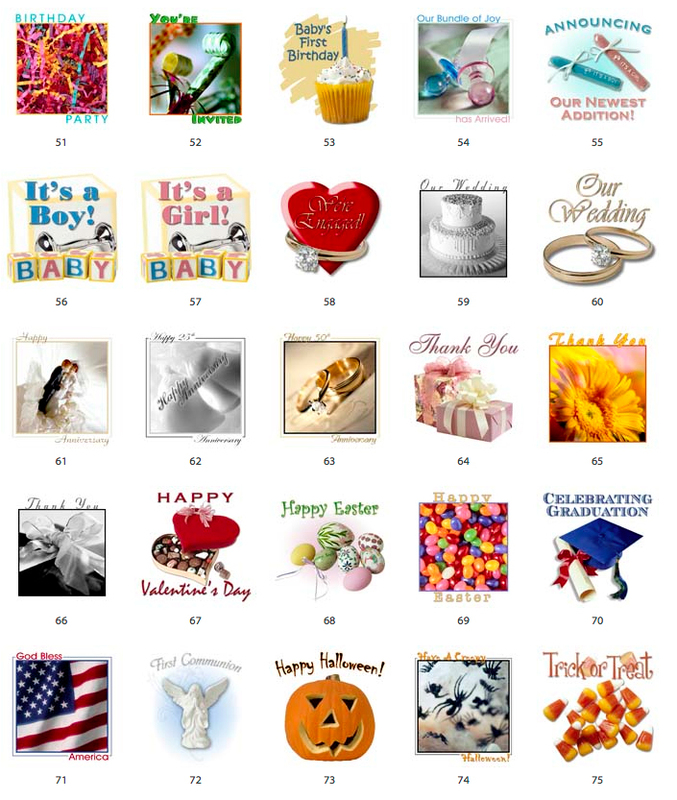 Our 4x7 Photo Card Designs are available with many fun greetings for different occasions. 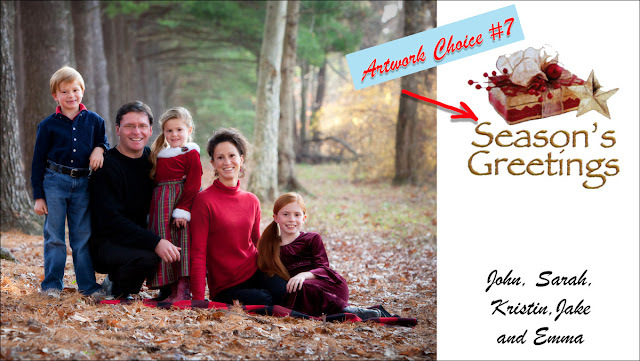 Each photo card is printed on photographic paper and includes a 4x5 image from your portrait or wedding session. 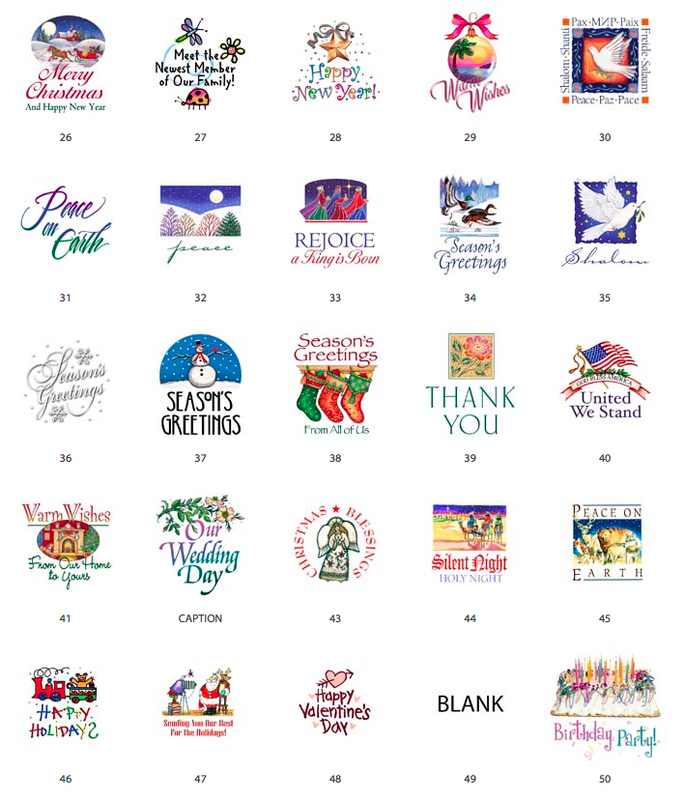 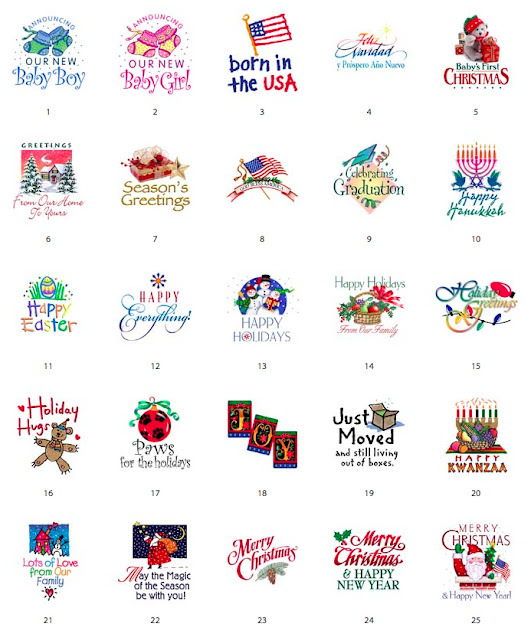 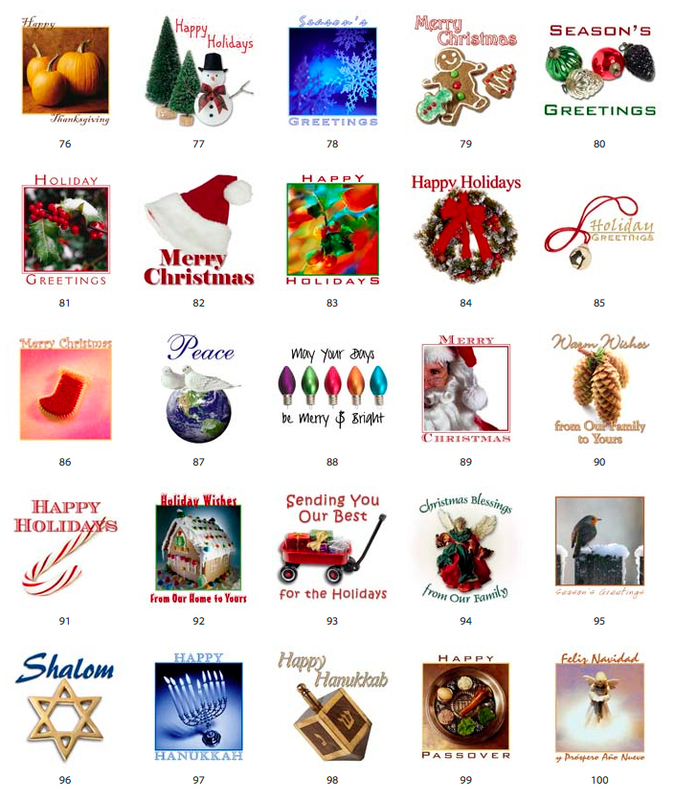 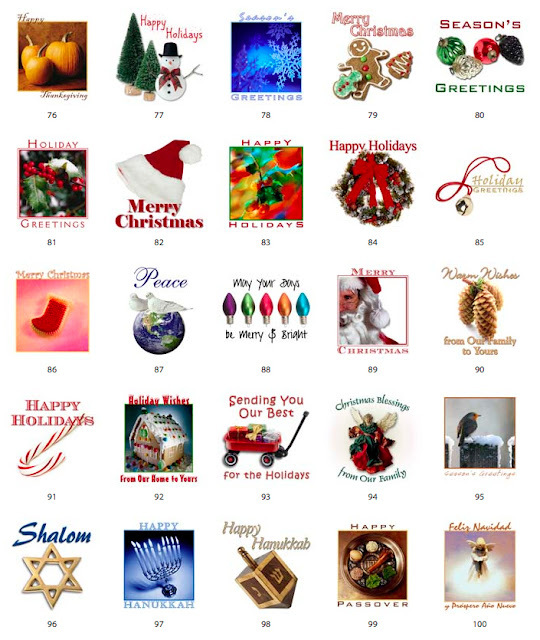 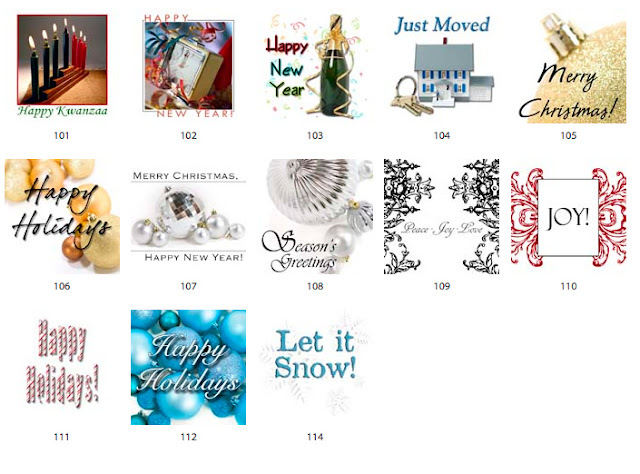 It also includes one greeting from the choices below as well as up to four lines of personalized text. Each card comes with an envelope. Minimum order of 10 cards.